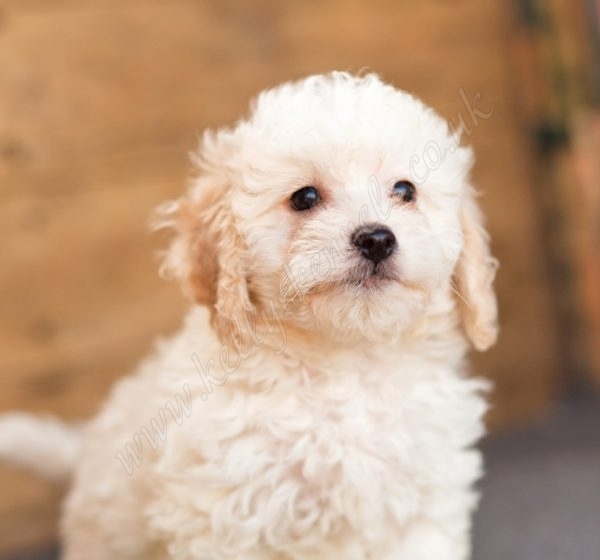 Flully Poochons – a mix between a Poodle and a Bichon Frise. 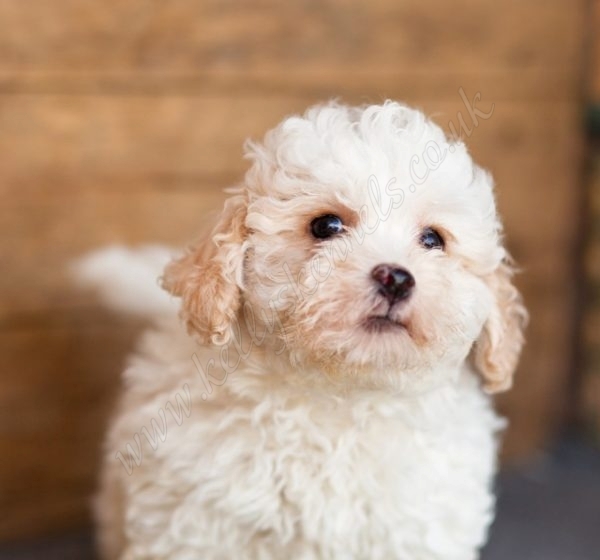 Often referred to as Bichoodle, Bich-Poo, BichonPoo or Bichpoo. Totally stunning and super intelligent! 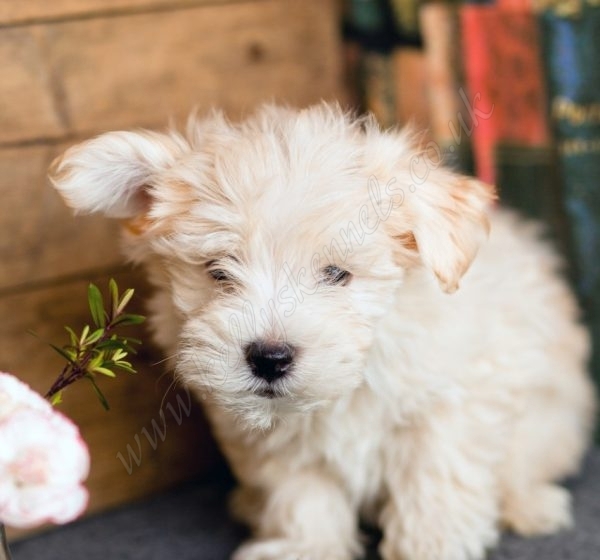 A PooChon puppy is a playful and fun pet, great with kids! 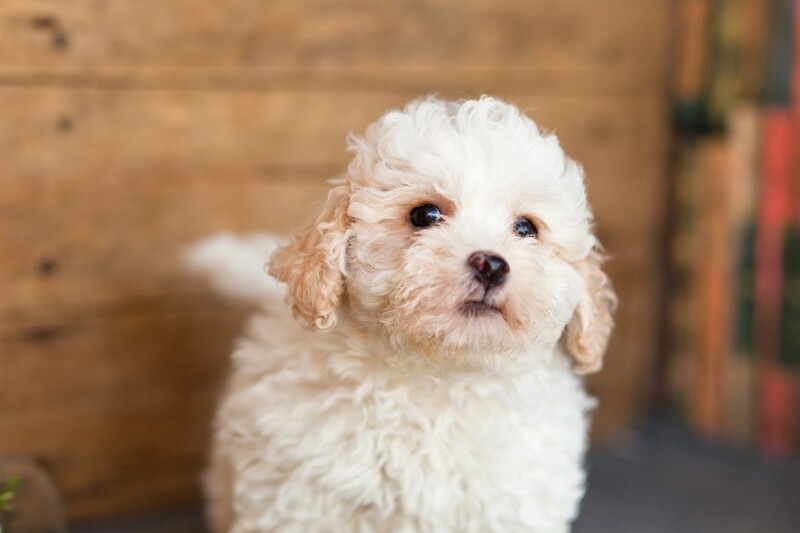 Our PooChon puppies are vet checked, vaccinated, micro chipped, flead & wormed. 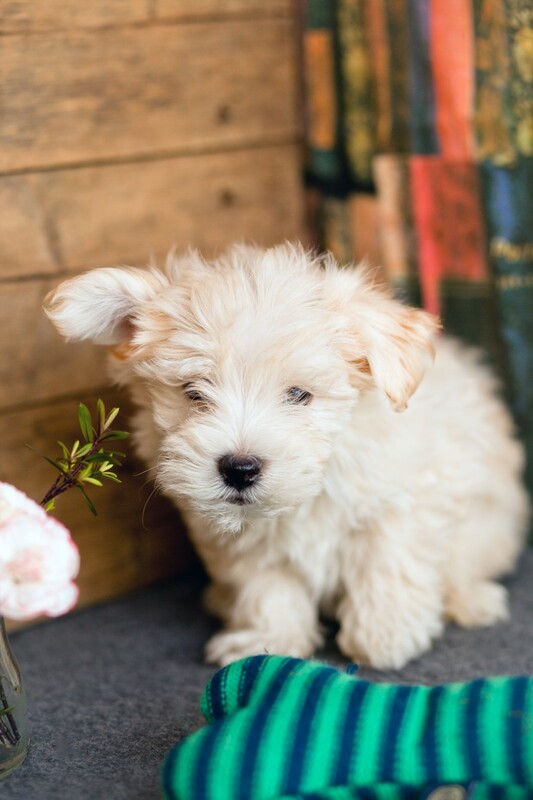 4 weeks free insurance is given as standard and a full after care service is available to make your new addition fit into your life as easily as possible. 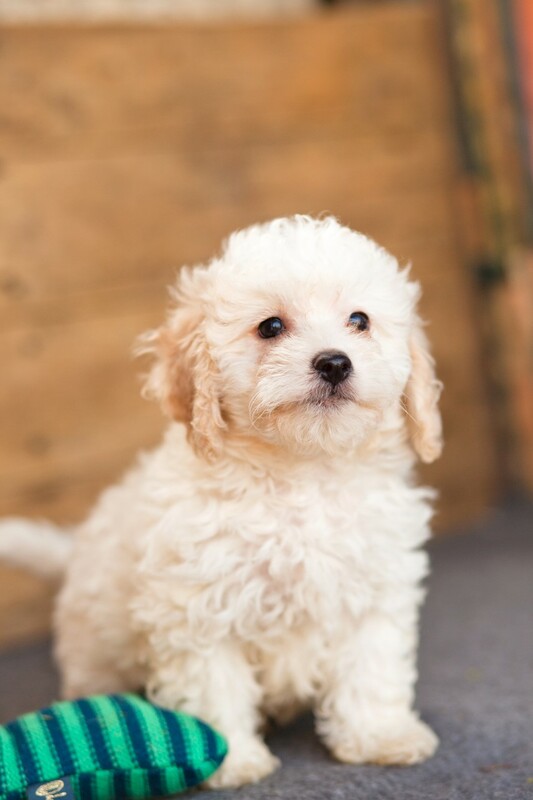 All our dogs and puppies eat Royal Canine and a free bag is provided with each puppy. Kelly’s Kennels are working with Willows Veterinary Group and their 17 surgeries located in major UK’s counties. 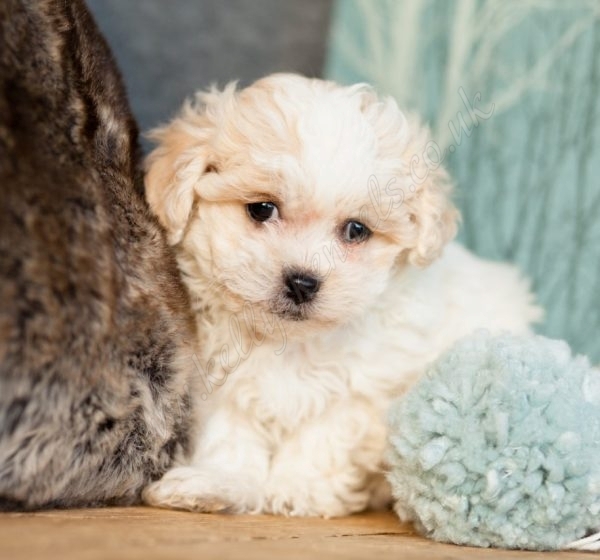 A PooChon puppy you buy comes with a unique discount voucher which you can use at a Willows practice to get a special discount on your puppies 12 week vaccination.